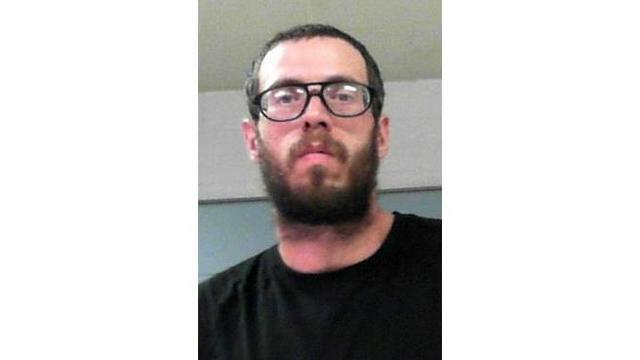 FAIRMONT, W.Va. - A Marion County man has been arrested after police said he was found walking around a busy street with an eight-year-old girl while he was under the influence of heroin. On Monday, April 15 at approximately 1:30 p.m., officers with the Fairmont Police Department received a call for a wellbeing check in the area of Fairmont Avenue. Officers said dispatch advised them that a man, who appeared to be under the influence, was seen walking in the area with a juvenile female. Officers located the man, who was identified as Joseph Burton, 34, of Fairmont, walking with an eight-year-old girl in the area of 10th Street and Virginia Avenue, according to a criminal complaint. Police said 10th Street and Virginia Avenue is a high-traffic area. While speaking with Burton, officers said they noticed him portraying multiple symptoms of substance abuse. Police said Burton was unsteady on his feet, unable to stand still, and had slurred speech and glossy eyes. Burton was then administered multiple field sobriety tests, all of which he failed, according to police. Burton was then placed under arrest and charged with child neglect creating risk of injury, according to court documents. Officers then seized heroin and syringes from Burton that were found on his person. Burton admitted to police that he used heroin approximately two hours prior to officers' arrival. Burton is currently being held at North Central Regional Jail. His bail has been set at $5,000.